Here at the Minhas Craft Brewery we love craft beer, we love making craft beer and we love teaching other people about craft beer. It is our love for all things related to craft beer that has allowed us to become one of the best micro-breweries in the United States. Today, we are regarded as the 2nd oldest micro-brewery as well as the 10th largest in the country. As a result, we strive to offer nothing less than quality products to our customers. Our micro-brewery tour is no exception. It makes for a fantastic date idea. Do we really need to expand on this? 😉 If there’s a special girl in your life who enjoys a good glass of beer every once in a while, then a visit to the Minhas Craft Brewery is the perfect way to show her that you care. 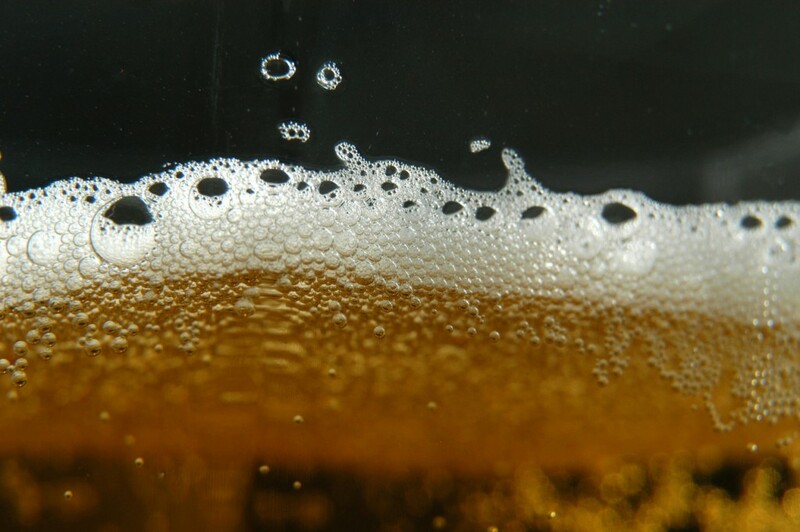 It gives you the chance to sample some of the best craft beer that Wisconsin has to offer. 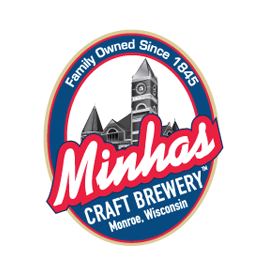 Wisconsin is known to produce quality craft beer, and the Minhas Craft Brewery definitely plays a role in this. If you’ve always wanted to see what all the buzz is about, then next time you’re in the Madison area come have a good time with us! It’s an inexpensive way to have fun. At only $10 per entry, our famous brewery tour is inexpensive and definitely worth your time and money. Our tour runs 7 days a week and lasts between 45 and 60 minutes.